If there was one last piece to this Nexus 5X and Nexus 6P puzzle that we were awaiting word on, it would probably be pricing and availability. Thanks to a report 24 hours before each phone is announced by Google, it sounds like a dream scenario awaits of both value and accessibility. 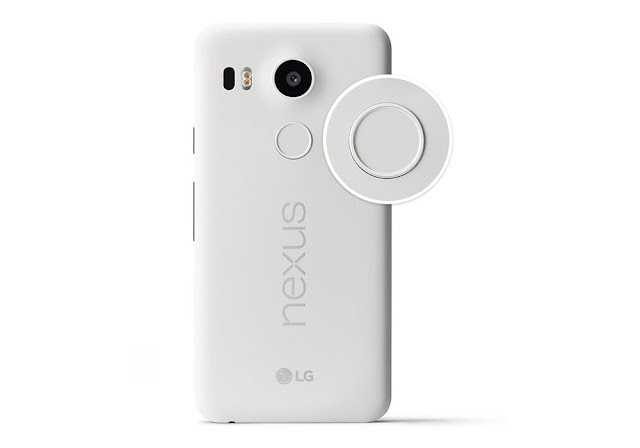 Google, according to Android Police, will open up pre-orders for both the Nexus 5X and Nexus 6P tomorrow, September 29. The Nexus 5X will start at $379 for 16GB of storage and the Nexus 6P will start at $499 for 32GB of storage. We don’t know the price of the 32GB Nexus 5X or the 64GB and 128GB Nexus 6P, but a $50 jump between each sounds likely. The phones will reportedly be available only online instead of through carrier partners. That means the Google Store will be your option for purchase, but I wouldn’t be shocked if Amazon or Best Buy were to carry both at some point down the road. Since each phone is sold unlocked with support on all major US carriers, this makes sense for Google to not deal with anyone else. My guess (thanks to info from sources) is that the phones will ship around October 5.